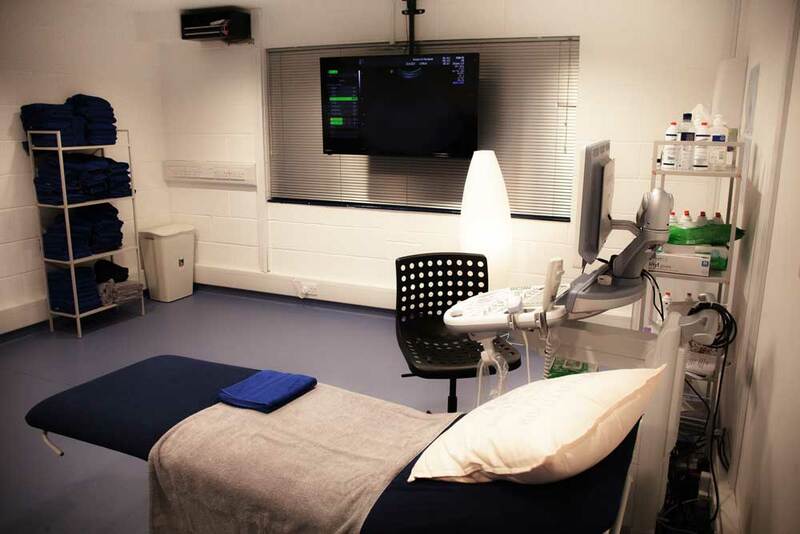 Are you visiting our clinic for a Growth scan? Here we answer common questions that we’re asked, so you can be well informed about what to expect at your appointment. When can I visit for a Growth scan? We offer our Growth pregnancy scans from 26 weeks right up to birth! What is included in the Growth & Presentation scan package? 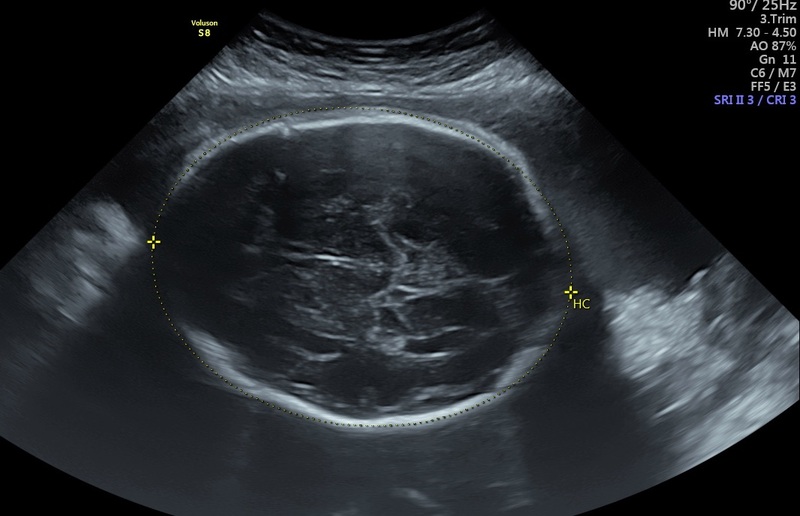 Our specialist sonographer will measure the circumference of baby’s head and the abdominal circumference. They then move on to measure baby’s femur length. To make sure the details are accurate, they will measure each body part 3 times. We will also provide you with an estimated fetal weight, in grams. You’ll receive photo prints, a diagnostic report plus more to take away. We do not include gender or 4D within the growth scan. If these elements are something that you’re looking for, please contact your local clinic to discuss. Please drink more water in the lead up to your appointment. This can help the quality of your scan. Please bring any notes you have been given by your midwife or the hospital along to your appointment. This is to make sure our sonographer is completely informed about you and your pregnancy. We recommend arriving at the clinic between 10 – 15 minutes before your appointment. You will be asked to complete a section on your well-being report, which just asks for a little more information about you. Details we will ask for include your name, date of birth, due date and contact information. 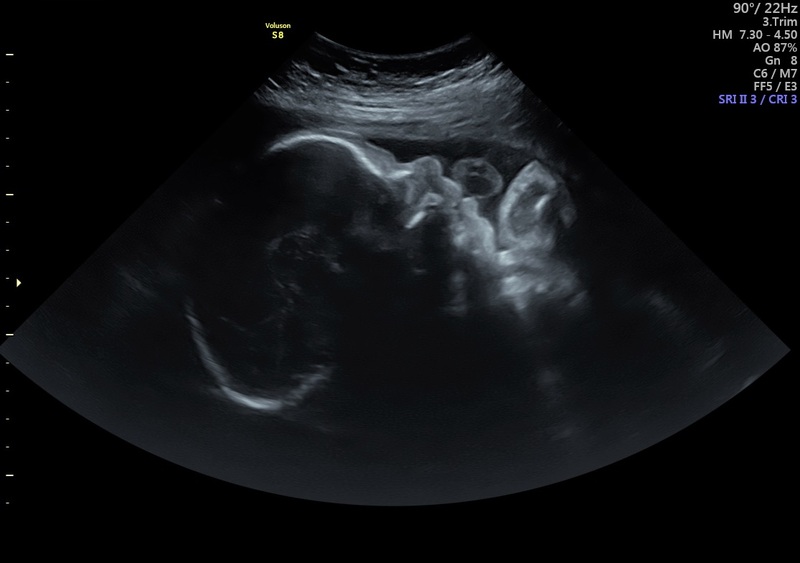 This ensures our sonographer and the team are completely knowledgeable about you. If you have any questions at all, please just ask a member of our team or our diagnostic sonographer. First of all, the Sonographer will behind by checking the well-being of baby. This includes assessing the limbs, spine, abdominal contents, brain and visualising and listening to the heartbeat. 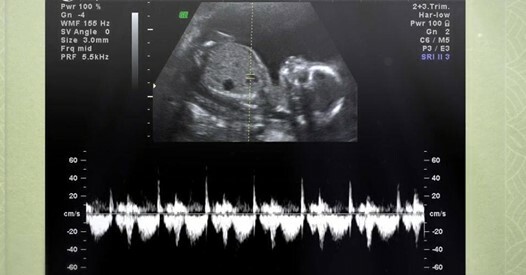 This scan is all in 2D; the sonographer will move onto taking the measurements of baby and will provide the information to your personal scan assistant, to be added to your well-being report. We will round off your scan by taking photos of each measurement and of baby. Should you require any ongoing care following your scan with us, we have relationships with local NHS hospitals, should you need ongoing care. We will contact the hospital for you and make all arrangements, to ensure you receive optimum care going forwards. What if you think something is wrong? If we feel that our findings require further monitoring, our expert team will contact your local hospital and make arrangements for you & bump to be reviewed. Once your scan is complete, you will be led to our printing area to choose images of baby to print. You’ll also receive all your digital images to our Bumpies app. Download the app for free on IOS or Android then the print assistant will give you a code. Enter the code and you’ll then have full access to all your scan memories. Our Growth & Presentation package is available from 26-42 weeks and retail at £69.